Another great podcast with Matt Vincent! This guy drops some amazing knowledge bombs about throwing. It was music to my ears. One reason I love weightlifting is because of the beautiful complexity of the movement. Matt opened up my eyes to how throwing is the same way. But look, it wouldn’t be a Matt Vincent podcast if we didn’t also rant on some crazy stuff – and we went off on nutrition and the medical field. And we also took a moment to talk about our mountaintop experiences. It’s good to take a step back and to see where you’ve come from. 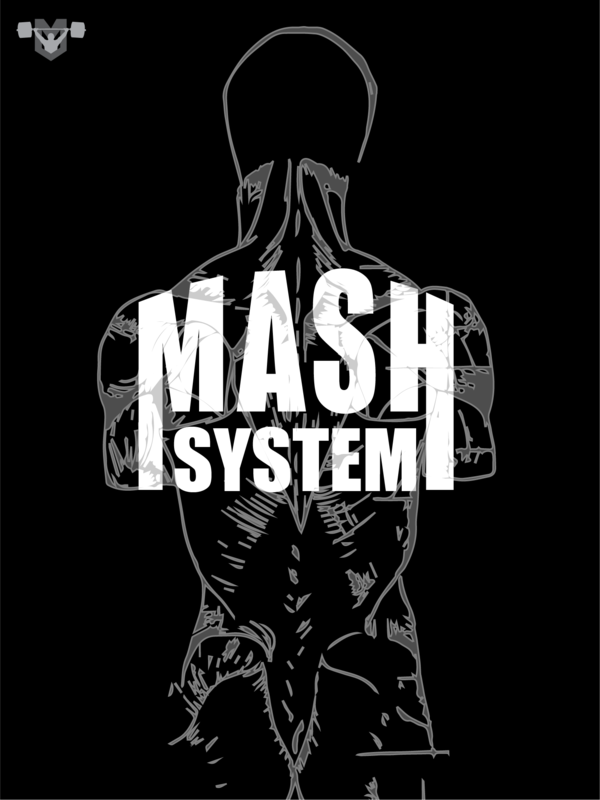 When I got to thinking about my career, it reminded me of the Mash System. I’ve been a student of the barbell for three decades now. I’ve coached and programmed for thousands upon thousands of athletes. And it’s taken until very recently for me to reach the point to where I could refer to my programming approach as an actual system. It took my until very recently to feel like my style was ready for that step. But I took it. And I’m proud of the system. Anyway, check out this podcast with Matt Vincent. Not only is this one entertaining, but I promise you Matt will blow your mind on throwing sports.